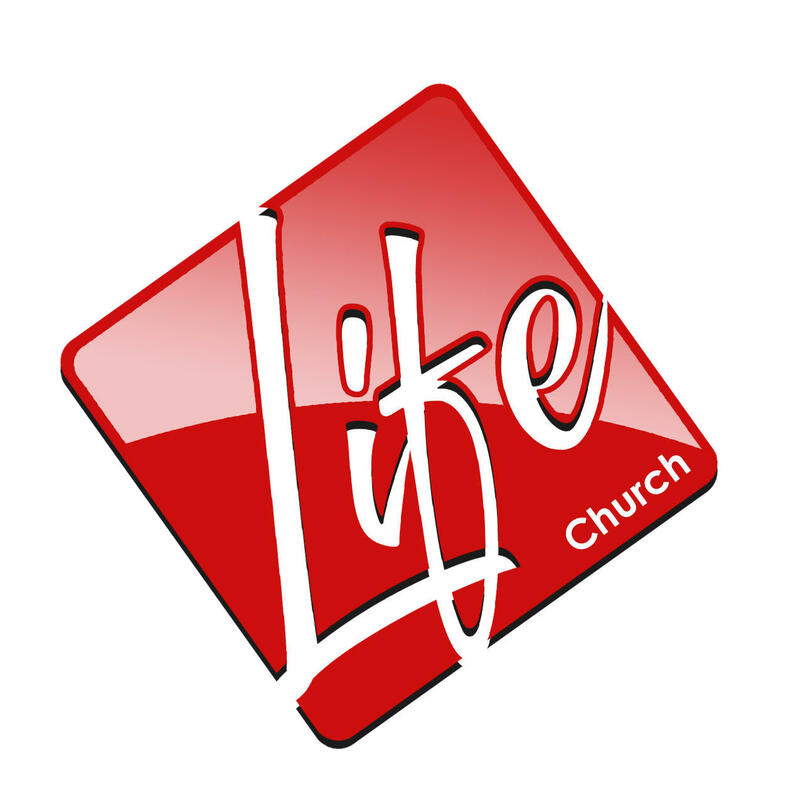 Life Church, church, listed under "Churches" category, is located at 12199 Industrial Blvd Victorville CA, 92395 and can be reached by 7609953217 phone number. Life Church has currently 0 reviews. Browse all Churches in Victorville CA. Discover census data for Victorville, CA.